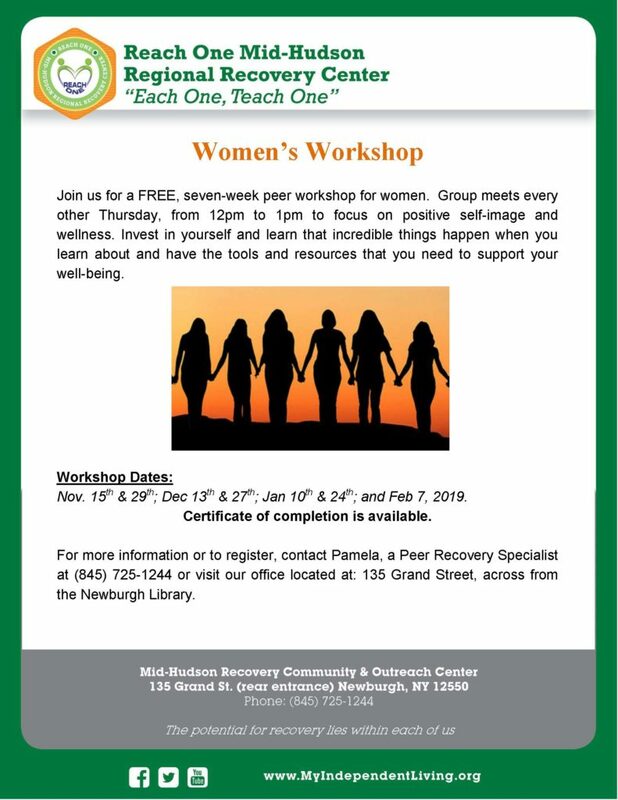 Peer support group where women can learn about themselves, be encouraged and connect with other women in a positive way. It’s time to invest in yourself. Gain skills to live the life you want, and manage the difficult times when they arise. © 2018 Independent Living, Inc.